We have been into plant trailer manufacturing for over 30 years. Our plant trailers are considerded to be best in the industry and has built a reputation for its sheer strength ,durabilty, safety and also its braking systems which are electric with load share suspension which helps keeps your cargo safe. 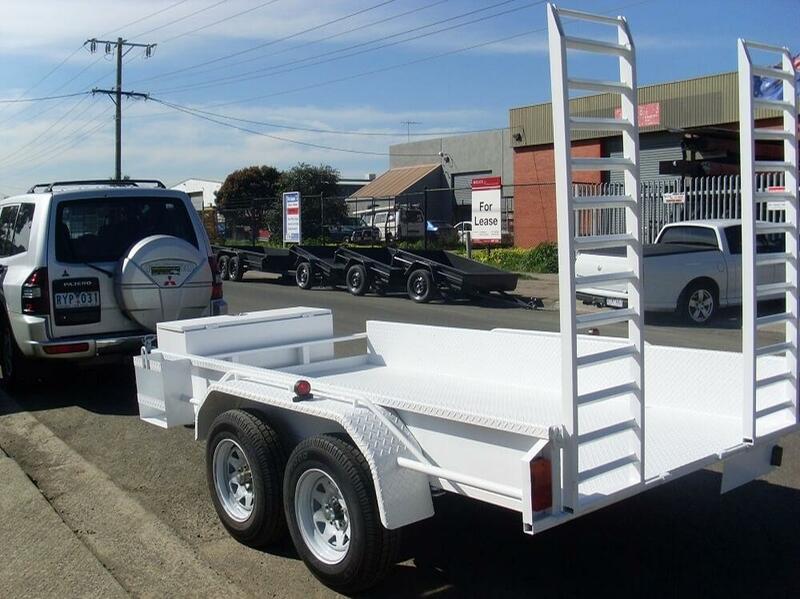 Most importantly, we use the highest quality materials to manufacture our plant trailers that comes direct from australian suppliers.All models of our plant trailers are made from RHS steel that are heavy duty on it own and also with checker plate floors to give additional strength. These are the factors why our plant trailers can last the toughest conditions and transport the most heavy equipment, machinery. The single most vital factor to contemplate when purchasing a brand new Plant Trailer is its load bearing capacity. We understand this clearly and our plant Trailer are designed for the movement of heavy equipment and machines which is why durability, strength and safety are important factors in the design and manufacturing process of our plant trailers. We have plant trailers in multiple sizes and dimensions such as 8x5, 10x6, 12x6, 14x6x6 etc in both single, dual axle and also with different weight carrying capacity typically from 2000kg GVM upto 4500kg GVM. Designed to move machines and equipment, here in Bills Trailers we've a broad range of plant trailers for sale to fit a number of different heavy vehicles. Be it forklifts, bobcats,excavators, dingos,diggers etc, our plant trailers have the ability to transport a broad selection of commercial equipment, vehicles both to and from jobsites. Our website will allow you to pick and choose multiple options and extras that can go with your plant trailer. Our custom solutions can be tailored to your needs. In case , you don’t see what you need in our standard range or we can custom build a plant trailer for your specific requirement. All plant trailers have a wide selection of optional extras such as winches including manual and electrical winch, tool boxes, electrical brakes, and anchor points. 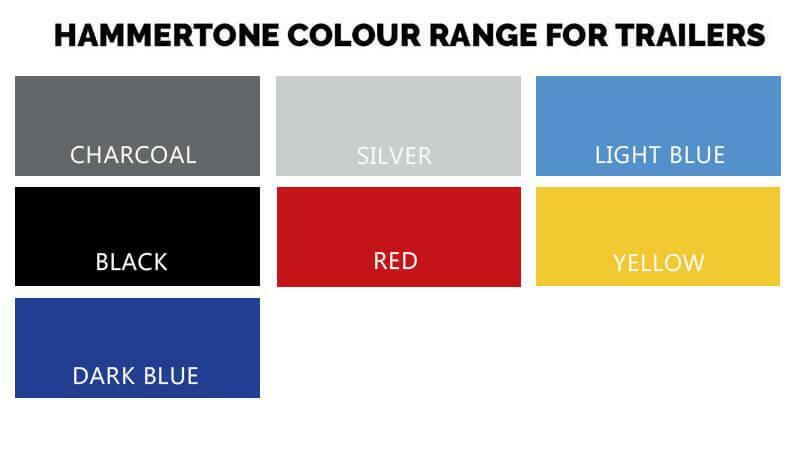 Not sure yet, Please call our melbourne office on (03) 9357 7770 to book an appointment and visit our factory to have a discussion on how best we can help build your plant trailer requirements.